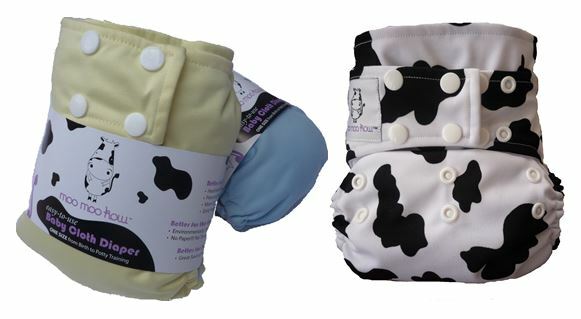 Today’s Diapering Option – Stay-Dry Cloth Diaper!!! Baby stays dry all day long, PREVENT & REDUCE diaper rash!!! 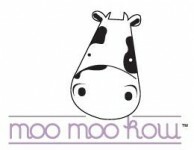 Healthy and more comfortable for babies. One Size – size can be adjusted from new born to around 3 years old. Convenient and Easy to use……..
Reusable helps us to SAVE a lot of $$$.